The GE Desal AG2521TF Dry--Filmtec Style reverse osmosis elements are used for brackish water desalination. The Desal AG2521TF RO element is tape wrapped. 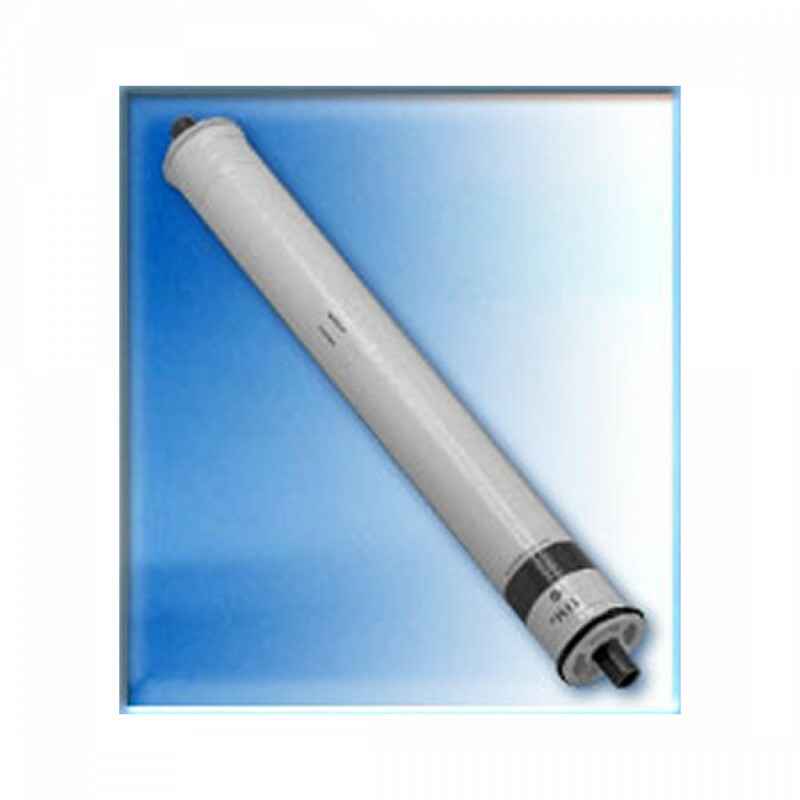 The A-Series thin-film reverse osmosis membrane elements are characterized by high flux and excellent sodium chloride rejection. 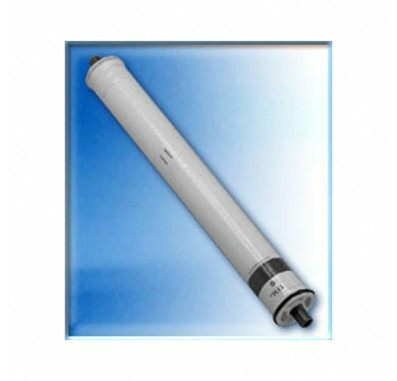 GE Osmonics Desal AG2521TF High Rejection Brackish Water reverse osmosis elements feature a tape outer wrap and 28 mil feed spacers and are designed with male end connections. These elements allow moderate energy savings, and are considered a standard in the industry.